Hiring a Proposal Planner: How Does it Work? 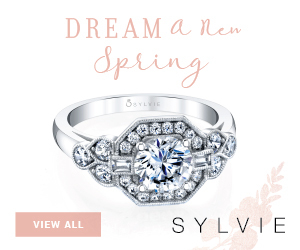 It’s not always easy to plan that dream proposal. It’s a lot of pressure! 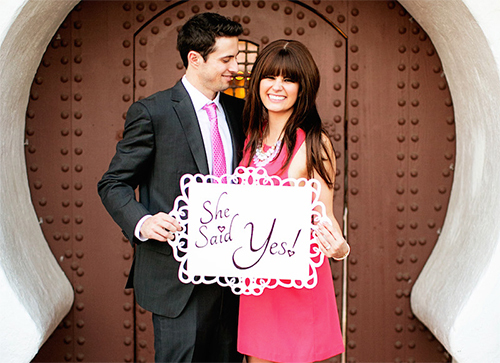 Proposal planners can help you guys plan the perfect proposal for your girl. Elie from The Yes Girls answered a few questions about how it works and how it feels to create the perfect moment to pop the question. Q: Could you explain the process of hiring a proposal planner? What can you get for what budget? A: Clients fill out a questionnaire that asks things like “How did you meet?”, “What do you love most about her?”, etc. After we receive their submitted questionnaire, we brainstorm 2 or 3 completely original ideas for the client! These aren’t some stock-pile list of ideas that we cater for each client, these are completely original and unique ideas created just for them! That means in the 6 years that we have been a company, we have brainstormed over 12,000 personalized proposal ideas! Our motto here is “your proposal should be just as unique as your relationship”! After the clients receive their proposal ideas they have the option of doing all the planning themselves, or upgrading to our Proposal Planning Package. That means that for just $299 guys can receive completely custom proposal ideas that they can execute on their own! 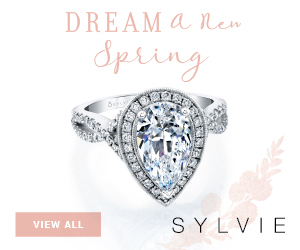 Or, if they want a little less stress, they can show up the day of with the ring and we will do all the planning! On average, clients that hire us to do the full planning package are spending about $4,000 total (including photographer, personalized décor, flowers, etc… everything). Q: How long does it take to plan a proposal? A: Most guys give us the luxury of about 3 to 4 weeks to plan a proposal! Which is perfect! With that timeline we can come up with personalized ideas, and execute everything without running into any “expediting costs”. We do have the occasional last minute guy who wants to propose within the week (or even sometimes 2 days out)! While this is completely possible, it just tends to cost a little more because of the quick turn over. Q: What are your sources of inspiration? A: We brainstorm the ideas based on the Package #1 questionnaires. So when a guy tells me that her love language is “receiving gifts” and her favorite color is pink, I can know right off the top of my head that it would be perfect to include a pink ring box that is wrapped like a present. Another wonderful source of inspiration for the ideas is the girl’s Pinterest page! There is almost always a “When I Get Married” board that we can go onto and grab pictures of. We know she loves all those pictures already, plus we are making her dreams come true! 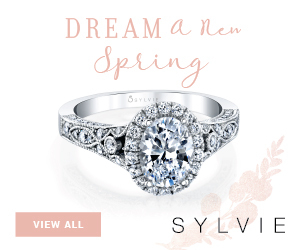 These boards also help the clients in terms of ring shopping because they can take “pinspiration” into the jewelry stores with them! Q: What do you like the best about being a proposal planner? A: My favorite part about my job is the Day of Coordination! I love watching the guy’s faces when they walk into a space we created and they realize all the hard work and money was completely worth it. Then you turn to the girl and can see her tears of joy as she recognizes that her man created all of this just for her. It’s such a beautiful moment. Q: What is your favorite proposal story? 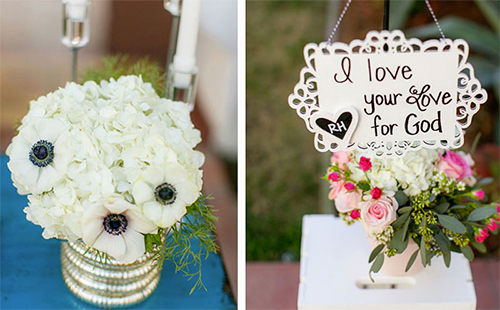 A: My favorite proposal always changes because with each new client there is a new adventure and idea to finalize! 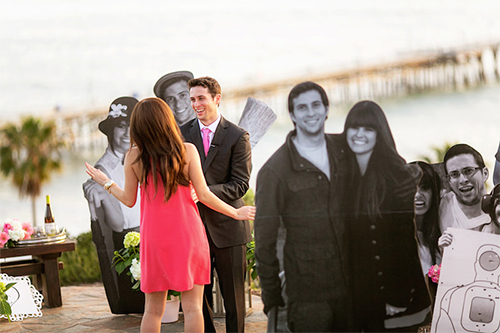 That being said, right now my favorite proposal is “Ryan and Karley’s Lifesize Photos”. Ryan told us that Karley is always taking pictures of the two of them and she loves when he poses for pictures with her. So we had some of their favorites blown up into lifesize cut outs! Then we staged them around a beautiful balcony with these flower arrangements that were to-die-for! When Karley arrived to the venue there was an iPad with a video from Ryan telling her how much he loved her and to “follow your heart” which literally translated into following signs with hearts and memories on them to this balcony! Add in a beautiful Southern California day and view of the ocean, then voila, you have my current favorite proposal! Q: What is the best way to get in contact with you and start planning the perfect proposal? A: The best place to get started on planning your personalized marriage proposal is to visit The Yes Girls Marriage Proposal Packages page! From there, guys can shop around and view our different packages as well as book directly on the website. In my opinion, Package #1 is always the best place for clients to start because they will receive 2 or more ideas that are completely catered to their relationship for just $299. So even if they’re on a tight budget, they can see receive really romantic ideas that they can execute themselves and really “wow her”. 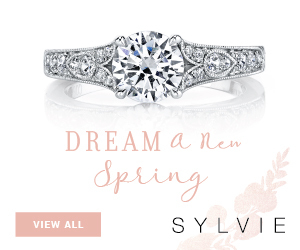 If after receiving the proposal ideas, they decide they would like to move forward with our planning services and have us handle all the details the $299 automatically becomes a deposit toward Package #3! So really it’s a win-win-situation.